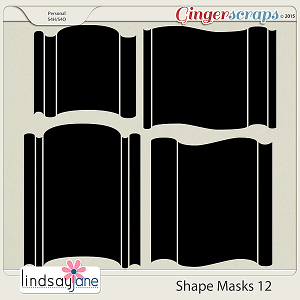 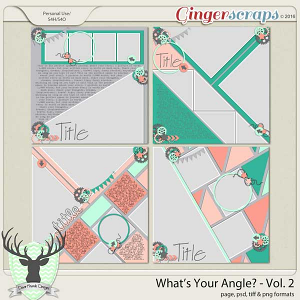 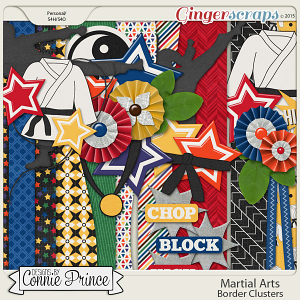 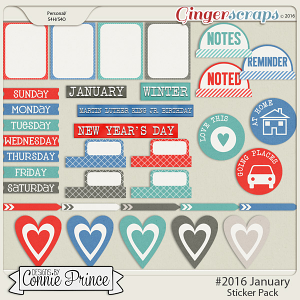 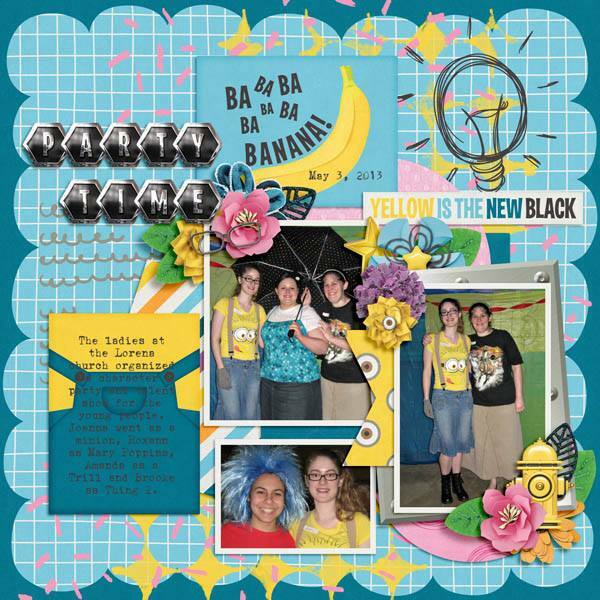 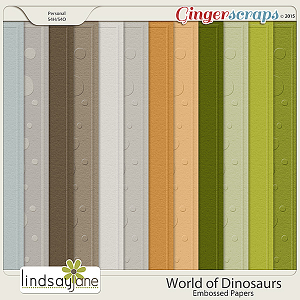 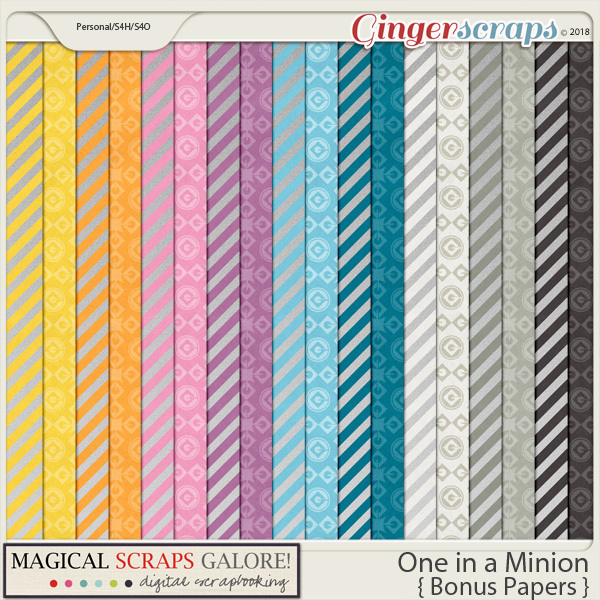 18 bonus papers that coordinate with the One in a Minion page kit and pieces. 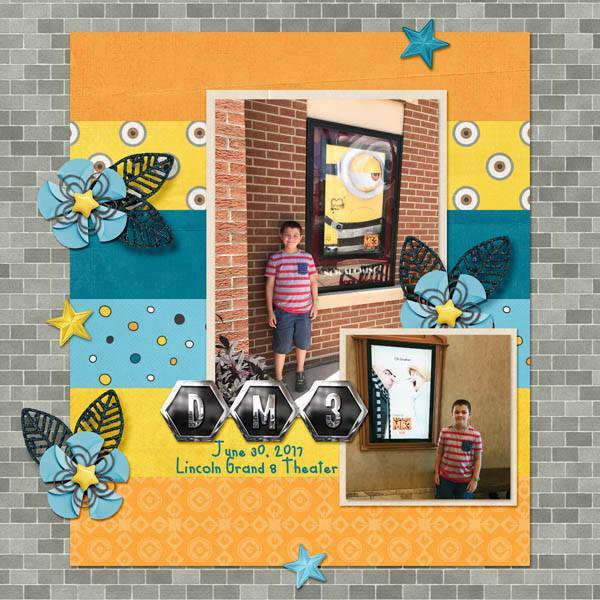 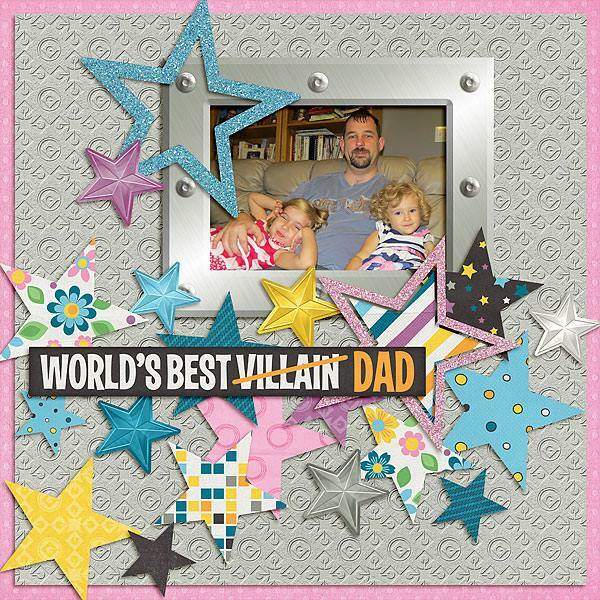 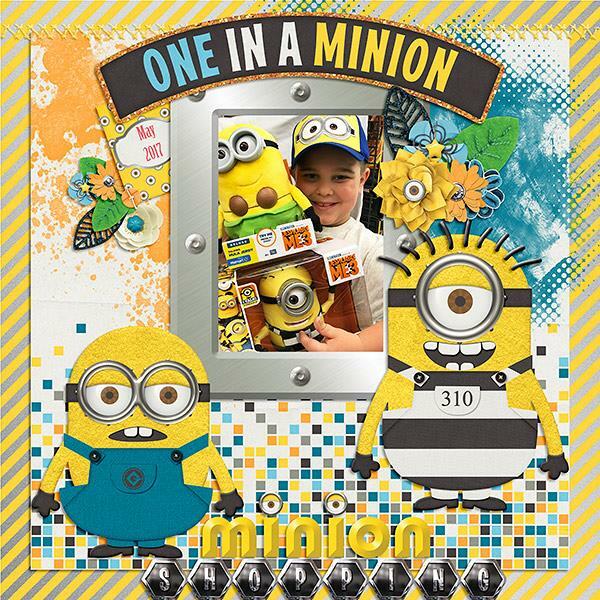 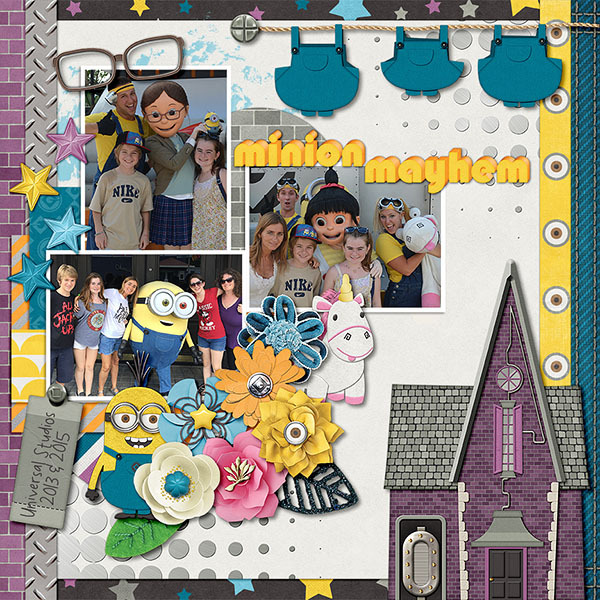 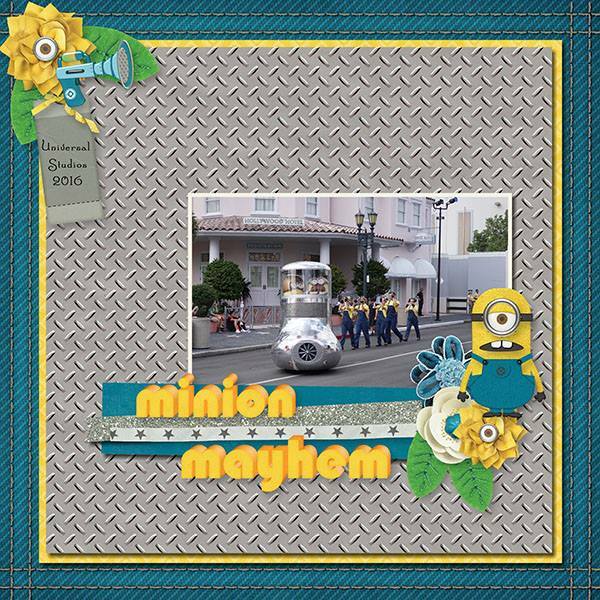 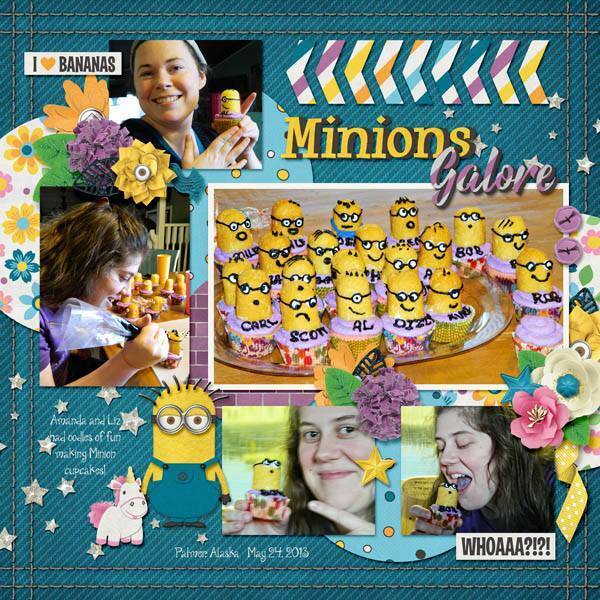 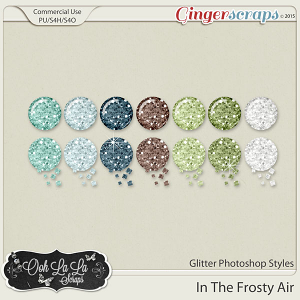 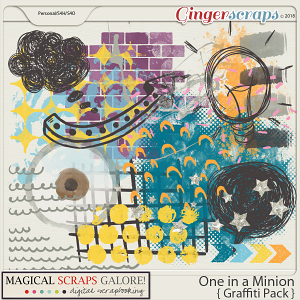 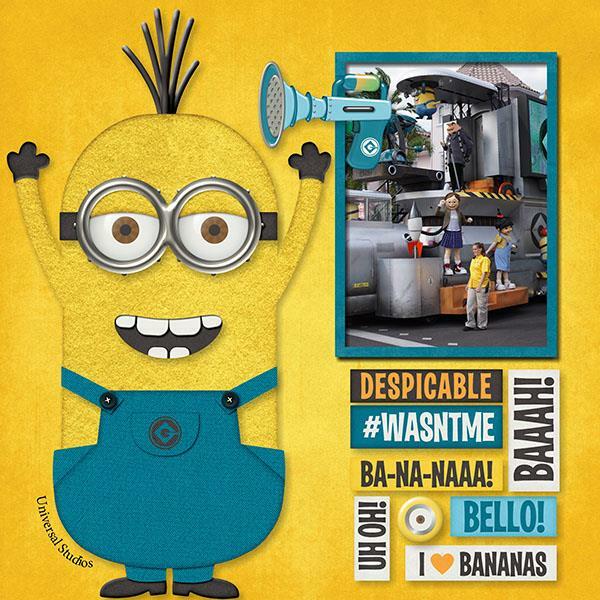 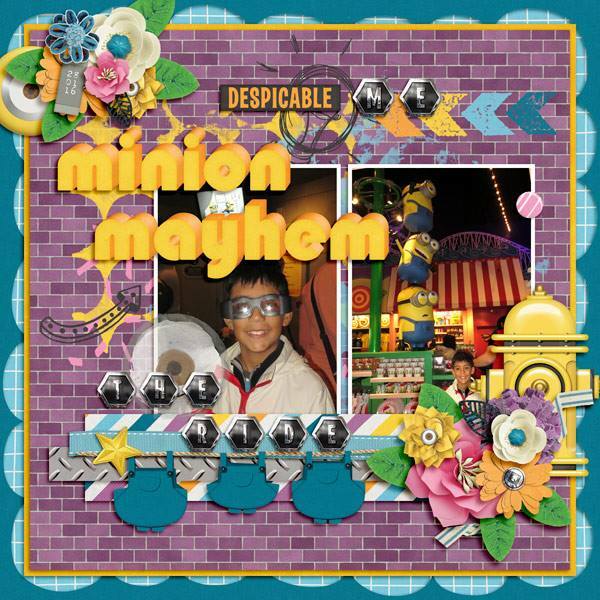 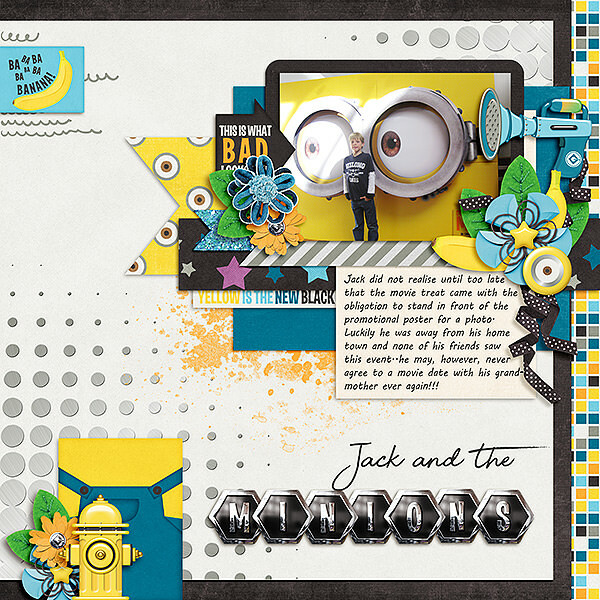 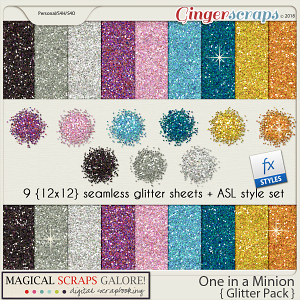 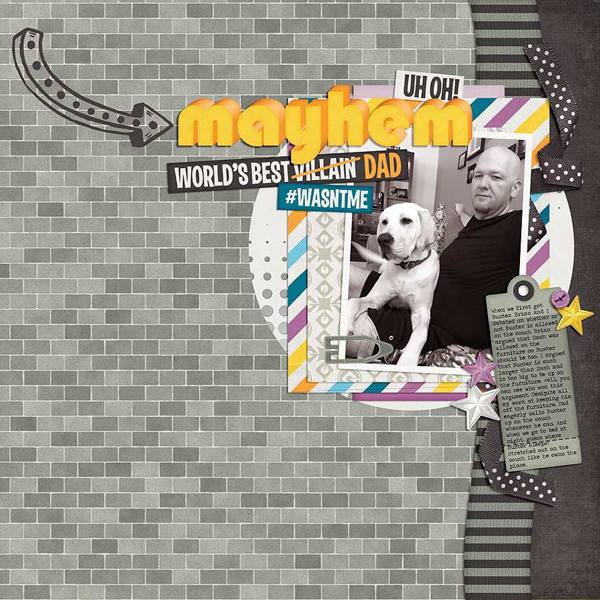 Add some fun to your layouts with this One in a Minion collection! 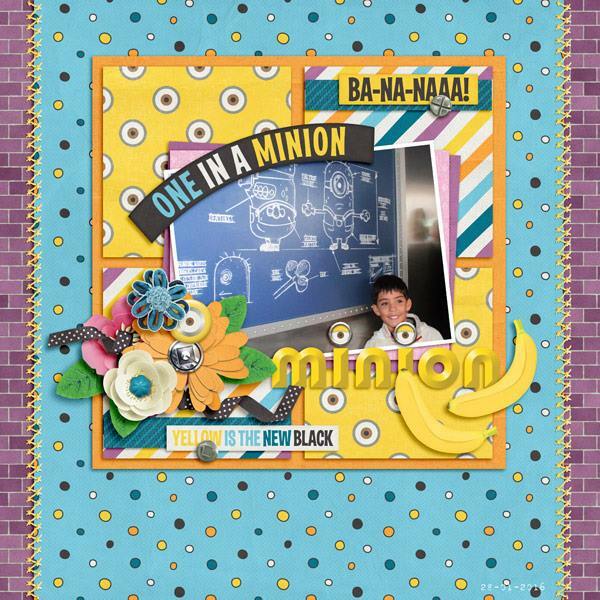 In bright colors, this collection is full of fabulous goodies, such as eyes, denim overalls, bananas, a house, a unicorn, a striped pink beanie with ear flaps, a yellow hydrant, a striped black and grey scarf, among many other fabulous elements and patterns, and is perfect to document your favorite movie, a themed birthday party or your character meet and greets. 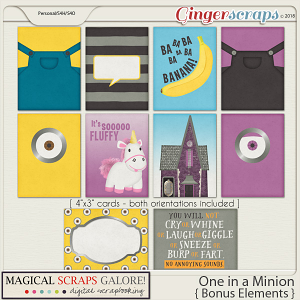 Included with the page kit or bundled collection, you will get a bonus add-on to build your own yellow and purple cuties.